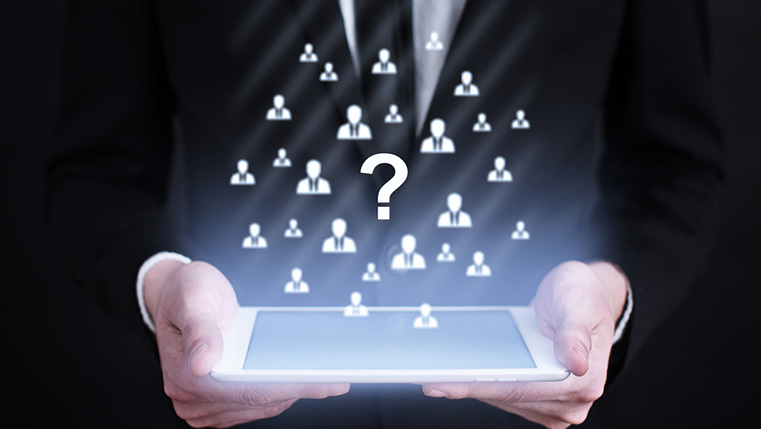 E-learning is the ideal solution to train a global workforce, consistently and simultaneously. 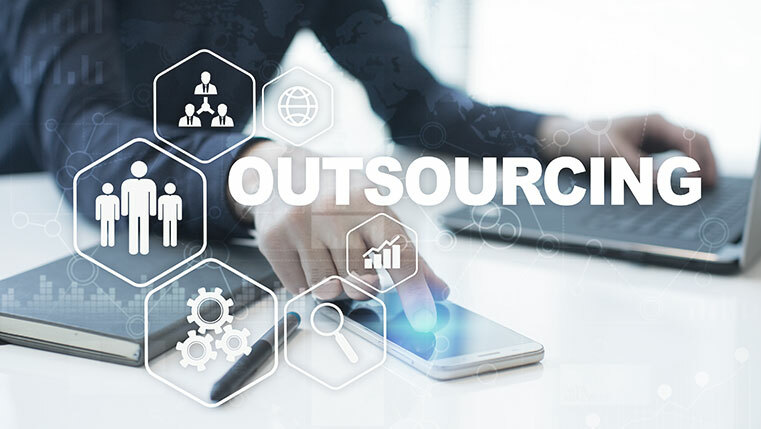 If your development team is hard pressed for time or if you lack the technical expertise needed to develop these online courses, it would be beneficial for you to outsource your eLearning development. 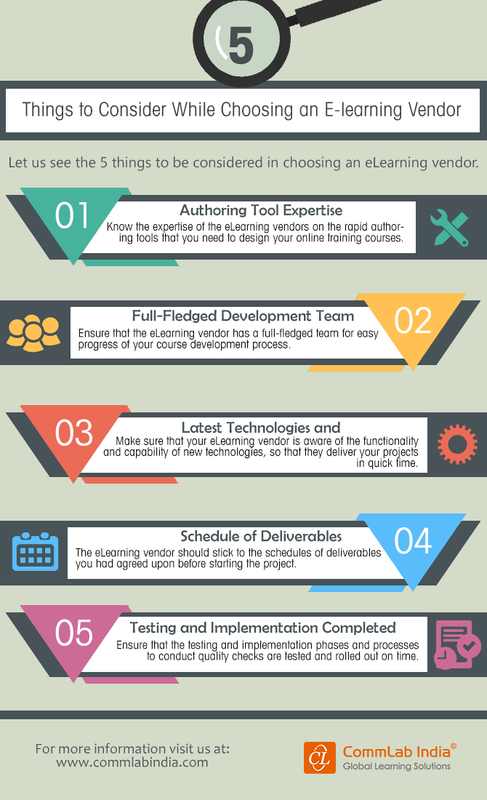 You have to consider a few things listed in the infographic to choose your eLearning vendor, as there are many companies claiming to provide quality eLearning.